HITS Annual Report 2017 released! The HITS Annual Report 2017 has been released. In this report, you will find research highlights from 2017 that range from decoding of the genome of the Axolotl salamander to the most complete simulation of the universe ever performed. Besides the manifold outreach activities of the “HITSters”, we were also involved in a special event in 2017: Ten years after the first Alumni meeting took place in Villa Bosch, HITS invited its former members and those of its predecessors, EML Research and EML. The emphasis was on interactions between alumni and current HITSters, and it proved to be very successful: more than 100 people attended the meeting. 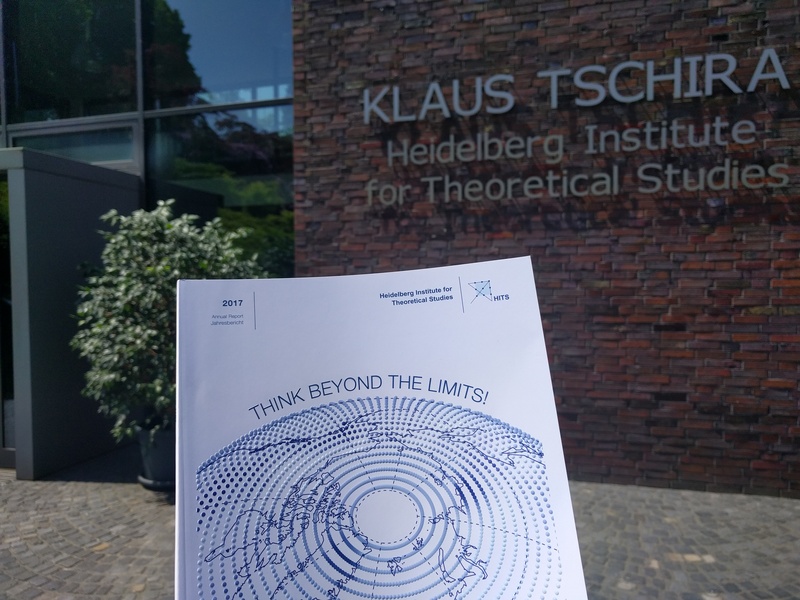 We hope you will enjoy reading the report! 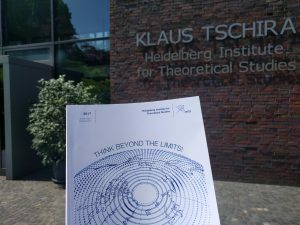 You can read the 2017 annual report of the Heidelberg Institute for Theoretical Studies now online here!